The College of Arts and Sciences is a vibrant academic community at the heart of the university undergraduate experience. Grounded in liberal arts, students prepare for careers in science, business, the arts, education, communication, government and service organizations as well as for professional programs and graduate school. Each department is committed to giving students unlimited opportunities to shine and each is devoted to graduating students who are ready to take on the world as confident, competent leaders. Good business skills are essential to any organization. At Ashland’s College of Business and Economics, you gain both practical skills and theory taught in classrooms where you’ll receive lots of one-on-one attention. The College also is proud to include the Burton D. Morgan Center for Entrepreneurial Studies devoted to the encouragement of the entrepreneurial spirit and to fanning the fires of innovation that bring new business ideas to our community and world. The College also offers the Master of Business Administration degree for those who wish to pursue additional studies. Are you looking for a bachelor degree that will lead to that first teaching position? Have you been in the classroom for a while and are now looking to extend your teaching or leadership skills? Do you want to earn an advanced degree? Ashland University's Dwight Schar College of Education may be just the place for you. With our emphasis on theory and practice, you will develop the skills, values and knowledge that today's educators require. The College of Nursing & Health Sciences educates individuals to become health professionals committed to practice, leadership and service. Our guiding values are integrity, caring, accountability, respect and excellence. The College of Nursing and Health Sciences offers programs in Athletic Training, Dietetics, Exercise Science and Nursing. Our graduates are prepared both professionally and personally for the challenges of an exciting and rewarding career as healthcare professionals. 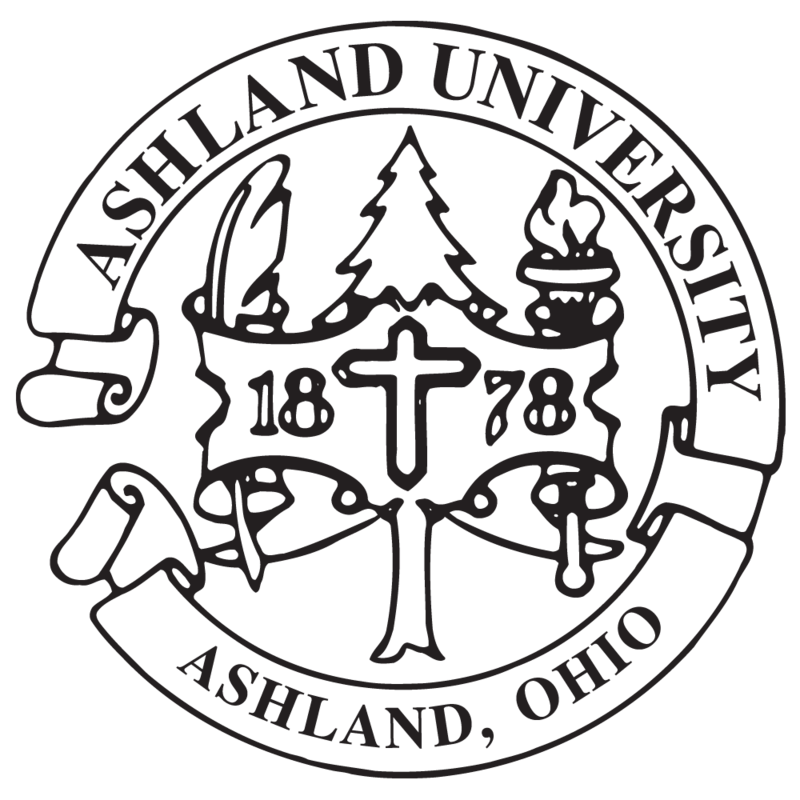 Ashland University’s Graduate School aspires to a goal of academic excellence by setting high standards for our post-baccalaureate programs. By combining conceptual learning with theoretical reasoning, our programs provide experiential knowledge; student-instructor research-collaboration; relevant course work; and personal academic support.The Graduate School ensures equity in the standards for all master's and doctoral degrees by establishing admission, credit hour, grade point and completion requirements. Whether you are an adult learner wanting to complete an undergraduate degree or an educator seeking licensure renewal, the Founders School of Continuing Education serves the working professional. Shaped to provide 21st century skills required for today's careers, we are recognized nationally for our high quality professional development offerings and outreach programs. Our Gill Center offerings for economic education and financial literacy set the standard for teachers and students throughout the region. The College of Online and Adult Studies provides the resources and support services necessary for quality online and distance learning courses and programs at Ashland University. The College promotes the design and development of online, hybrid, and technology-enhanced face-t o-face-courses to ensure Ashland is following research-driven best practices and upholding our strong reputatio n for effective use of instructional technology. Members of the College of Online and Adult Studies work collaboratively with academic leadership, faculty and staff to continuously improve the University's online curricular offerings.